Have you ever felt as though you were endlessly searching for satisfaction; the elusive (or perhaps nonexistent) answers to a barrage of questions swimming within your mind, as you haplessly navigate this world in which we live? Seeking solace in solutions to calm your rampant mind, it is imperative to constantly remind yourself to just breathe. It can be tricky, but there will inevitably always be light at the end of the tunnel. 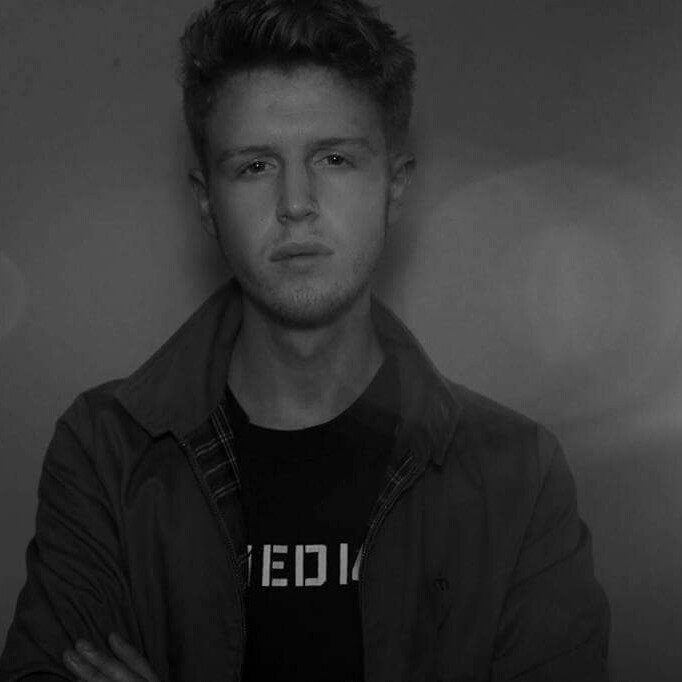 Devon-based electro-pop newcomer Oli Hannaford deals directly with this sentiment in his latest track, “Lily,” as he tries to navigate the struggles and fears weighing on his mind. “Lily” seeks out the elusive solace, maintaining a relative positivity that makes this pursuit all the more empowering. Hannaford himself explains the track as “…taking the struggle and turning it into a positive thing, broadening your mind set a little, but always giving yourself just enough breathing space.” It is imperative to remain idealistic, regardless of how staunchly the self-doubt and negativity may bring you down. As the song continues, Hannaford later encourages others to join in this pursuit of happiness, saying, “You’ll want to breathe life, and see through your own eyes…” It is a ubiquitous endeavor, this jump into the unknown, and Hannaford goads others in reminding them that they are not alone in their strife. To tackle risks, to dive into the unknown; this is what makes us stronger. This is what helps us grow. This is what makes us better. What did you do when you last took a dive into the unknown? Was there a risk or were the outcomes the ones you did know? 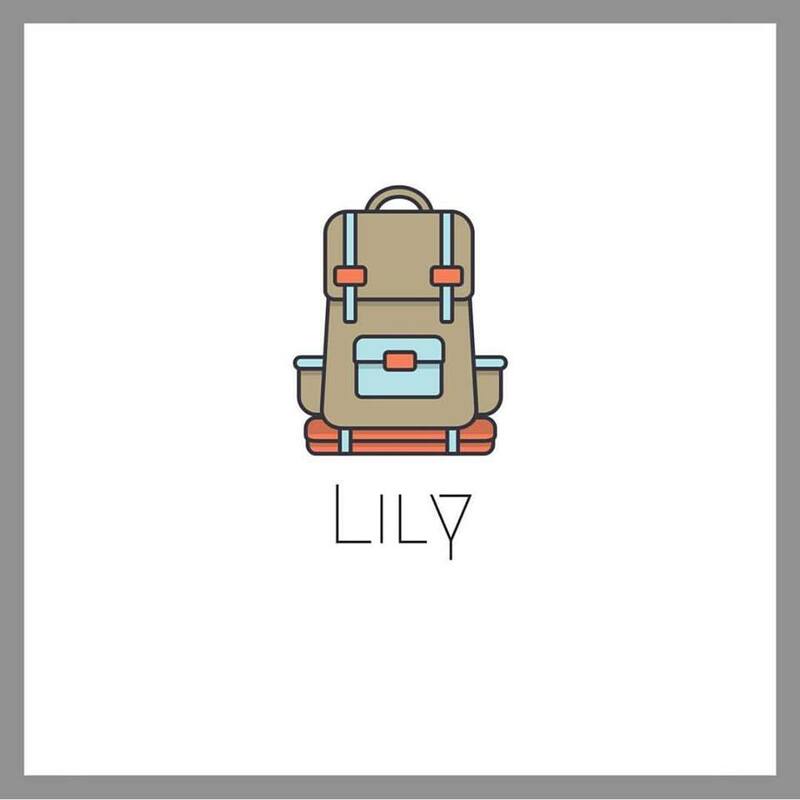 “Lily” ultimately succeeds in being a glimmering indie gem, as its bouncy guitar riffed, steel drum infused, electro-pop sounds blend effortlessly with Hannaford’s distinct, baritone vocals. The track warmly embraces struggle; it serves as a reminder that everything will inevitably be okay in the end. It may be a terrifying thought, to allow this struggle into your life, but in the end it will always work out — just remember to breathe.